- Embellishment: Flower & Dots Pattern. - Open Method: Top Buckle Open. 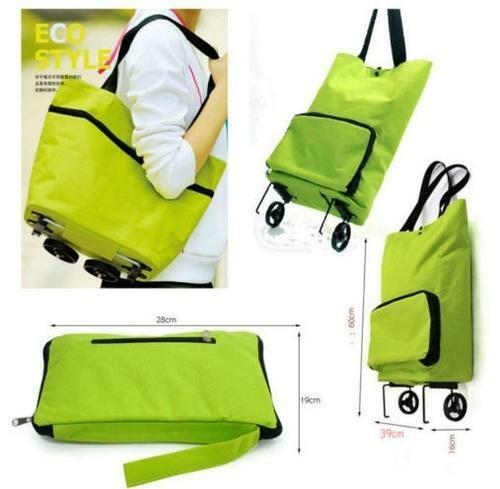 - Large capacity can be used as storage bag. - Foldable, lightweight and easy storage. - Folding design, more convenient, more practical. - Can be carried in the shoulder and dragged as well. - Fashion, high quality and brand new.